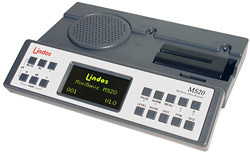 The MiniSonic MS1/MS10 Audio Analyser/Studio Aid is a complete, hand held, two-channel analogue audio test set that measures frequency, frequency response, phase, level, noise, distortion, crosstalk, speed and path latency (delay). 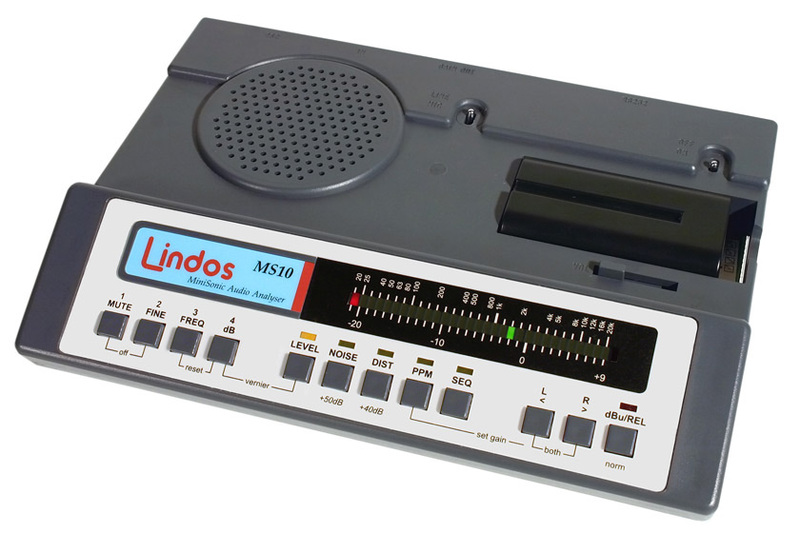 As well as being a quality tester it’s a precision line-up tool, a stereo PPM, a balanced-unbalanced convertor (both ways),a stereo mic preamp, a headphone amp, and a level convertor. 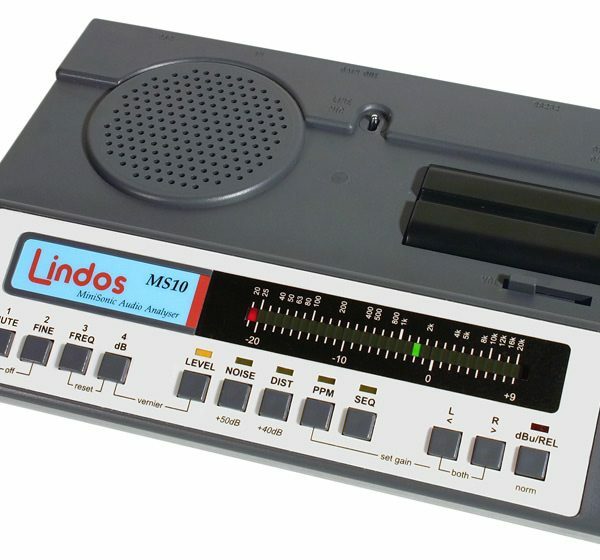 Automated measurements can be made through the use of Sequences. 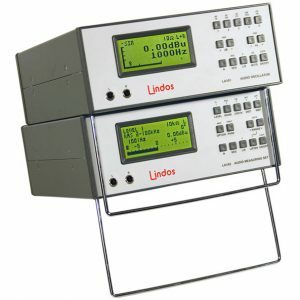 This powerful system allows a series of measurements to be made with the press of two buttons. The ‘sequence’ of tests can be run at any level and any necessary normalisation is taken care of for you. 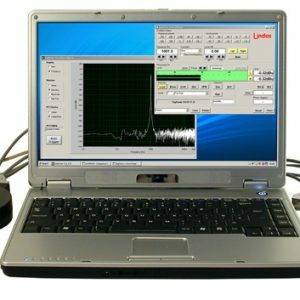 Graphs of frequency response, noise against time and level against level (headroom plot) can all be displayed by the computer support software Lin4WinXP (supplied).